Check out our free Open-Source Idea Management System! 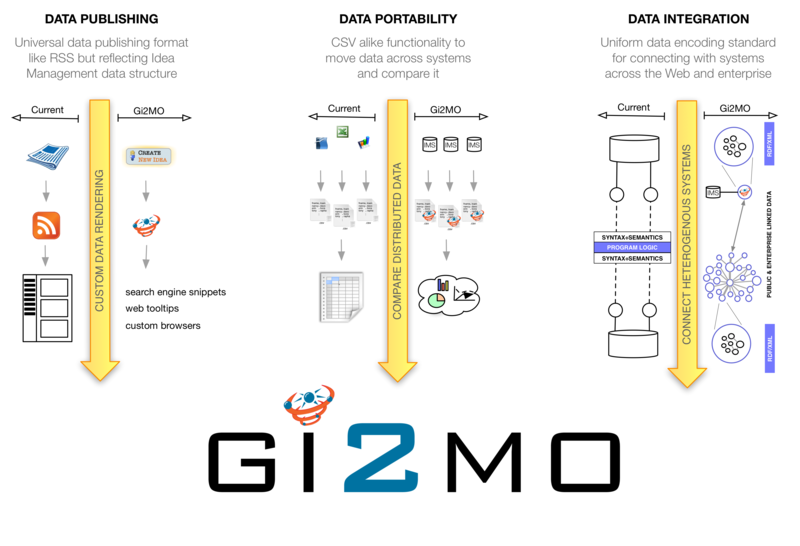 GI2MO is a project which goal is to setup Semantic Web technologies in the environment of Idea Management Systems. What is Idea Management ? What GI2MO delivers ? How can GI2MO help ? The term of Idea Management relates to systems dedicated to organisation and assessment of large amounts of input from various parties in form of ideas – most often textual content describing innovation related to certain products. For more details see IMS architecture. 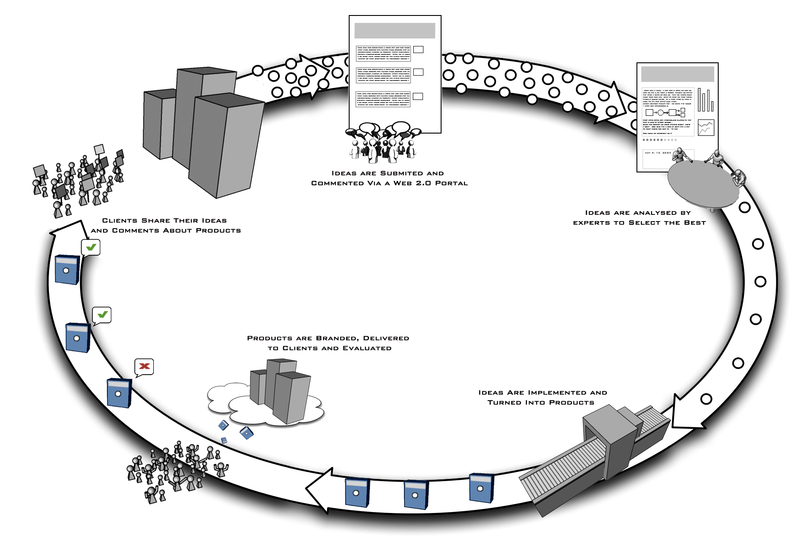 The primary goal of the project is to construct an ontology that will model Idea Management Systems. However, we also devote to study in detail the appliance of the data schema onto existing systems and exploiting it to achieve real, measurable benefits. GI2MO aims to improve current Idea Management Systems by providing reboost data integration capabilities and additional data analysis tools though rich metadata descriptions. Both of those features are derived from the use of Semantic Web technologies to interconnect data inside the Idea Management Systems with assets published by other systems and accross the World Wide Web. For details on how it is possible to exploit the benefits of Semantic Web in Idea Management see use cases.